Het Kookeiland - Interior & Living in Arnhem. This store has everything you might need in the kitchen, from knives to baking tins, and from frying pans to espresso machines. Het Kookeiland is a gourmet’s dream. It has a wide variety of kitchen supplies for the passionate chef. It is a place that inspires and it is home to all the articles you need to become a real kitchen prince or princess. 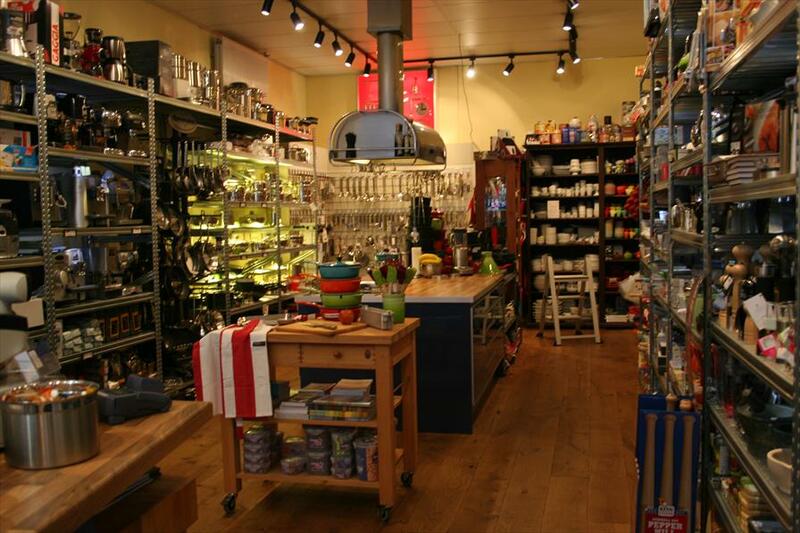 It is a warm and cosy store, with a good overview of all its kitchen products. 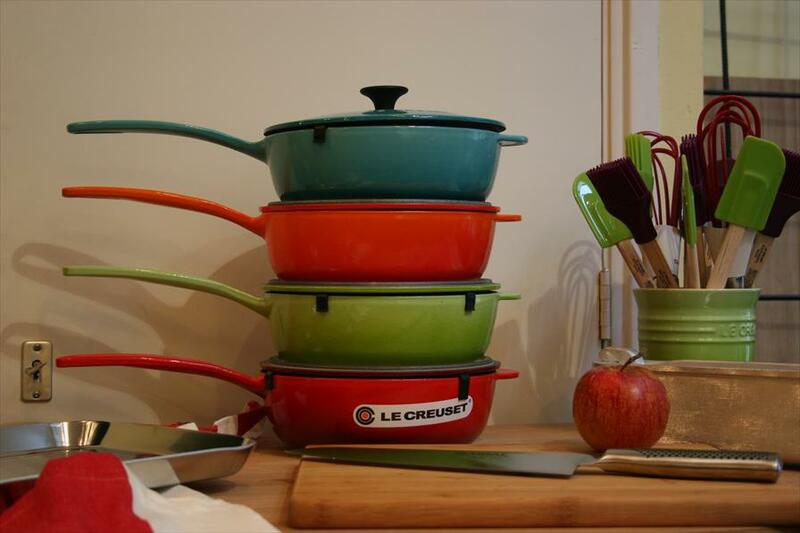 In 1995, Harm and Marloes van der Togt started the store, out of their own interest for the finer kitchen utensils. They felt that this segment of the market was underrepresented in Arnhem. Every once in a while, cooking demonstrations are held on Saturdays. People are invited to watch and of course, taste! Demeyere, Rösle, Lagostina, Fissler, Römertopf, Bamix, Nivona, Saeco, Gaqggia, Staedter, Cloer, Laguiole, Cole & Mason, Peugeot, Epicurean, Sabatier, Global, Wüsthof , Le Creuset, Pillivuyt, Solicut and many more.